BELIEVE! What an honour to be part of making this amazing animation about Fraser Bear’s story. Take 30 seconds to watch the film HERE. 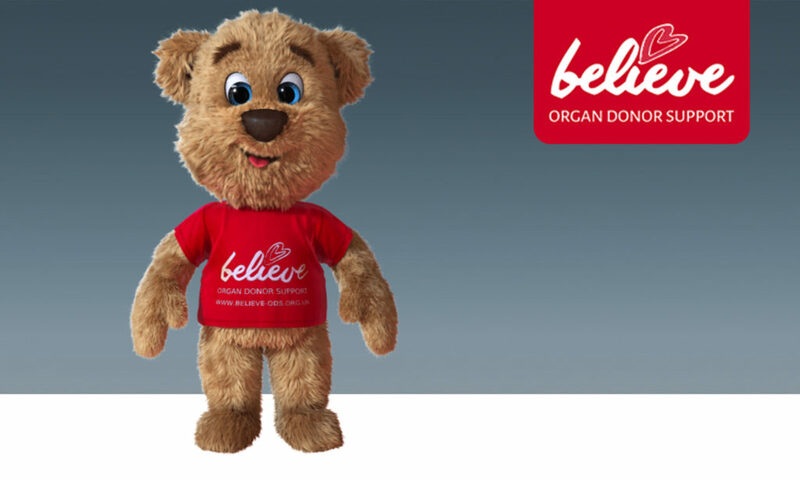 Believe Organ Donor Support is a charity established by Anna-Louise Bates in memory of Stuart and Fraser (Bear) Bates aiming to promote and support Organ Donation across Wales and beyond and support those involved in Organ Donation. 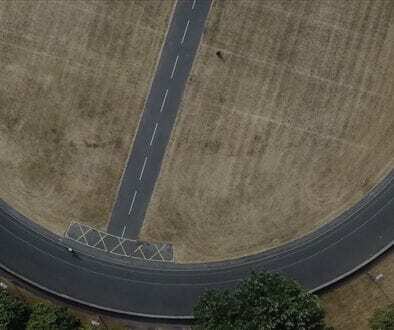 Animation by Splash Entertainment and drone footage by Mighty Sky Film.